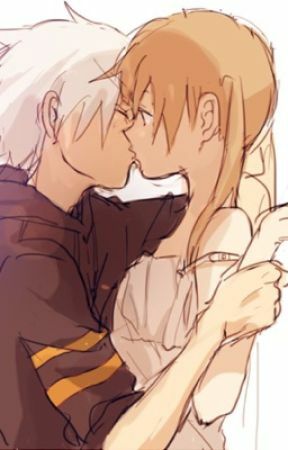 &apos;I dont..know how to react...what do I do?&apos; All of a sudden I hear maka door close and maka was gone "wait mak-" then I shut my self up. &apos;It&apos;s better this way...&apos; I say in my mind. &apos;WHY DID I KISS HIM?! I wonder if it was bad he didn&apos;t say anything he just stared at me like if I was a freak or something! Maybe..maybe it&apos;s better this way...&apos; as I&apos;m thinking this I hear my phone start to ring. I walk over and see its black star "hello?" I say answering " WE NEED HELP! DON&apos;T TELL SOUL!" black star says then hangs up. I run to black star and tsubaki house there was kid pacing back and forth "kid!" I yell then kid runs up to me. "What took you so damn long!" Kid yells "sorry! What&apos;s the problem anyway!" I say yelling back..
"Hi" rose says with a smile "your soul&apos;s sister?" I looking at her closely "hah yes" She says "why didn&apos;t you guys want me to get soul?" I say looking at everyone "me and soul don&apos;t get along after um..." after that she said nothing. Like something bad happens between them. After that I ran back to the house "okay shh" I say opening the door "soul?" I say "im coming!" 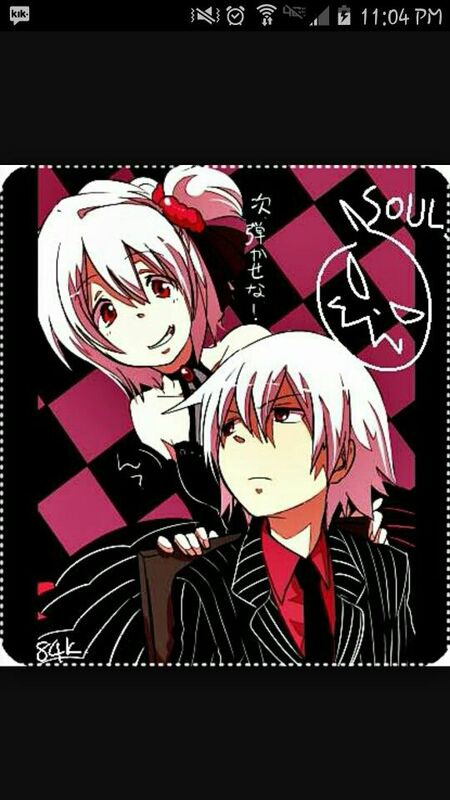 I hear soul say from his room then he runs out "maka we need to tal-" the moment he sees rose next to me his whole face expression change. "Why the hell are you here ! " he says  grabbing me and putting me behind him "Go away! What I say the last time I saw you! I told you to leave me the hell alone!" 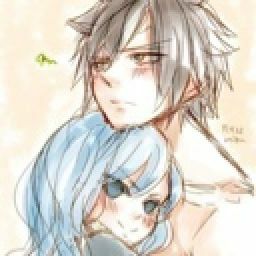 Soul yells "hey soul clam do-"
..Maka she took something from me that not you not anyone cam get back..." soul says going back to  his room.